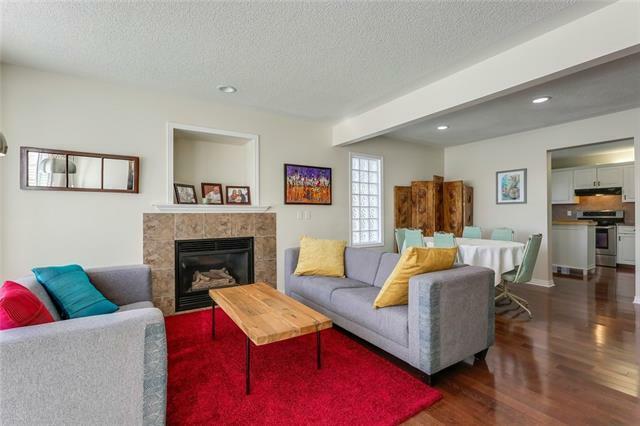 Super clean fully developed home in a 4 unit row-house townhome in the best location of the 4 (southwest corner - lots of natural light in this end unit). 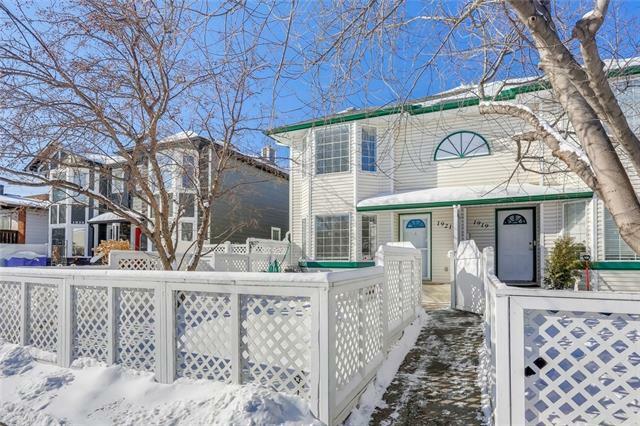 Very short walk to Westbrook C-train station which is mere minutes to downtown. 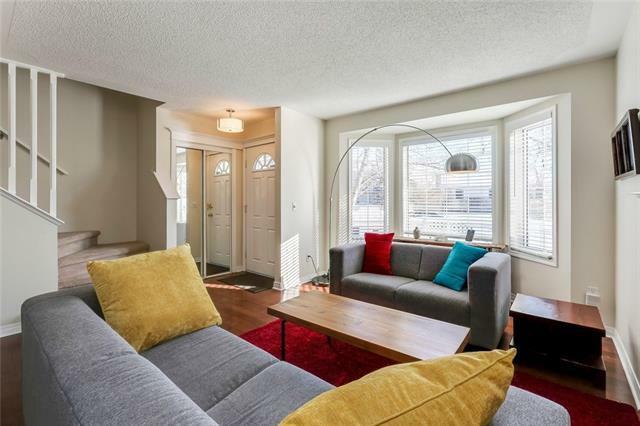 Ideal for a room-mate as this unit boasts a 'double master' - 2 large bedrooms with full 4 piece ensuite baths. 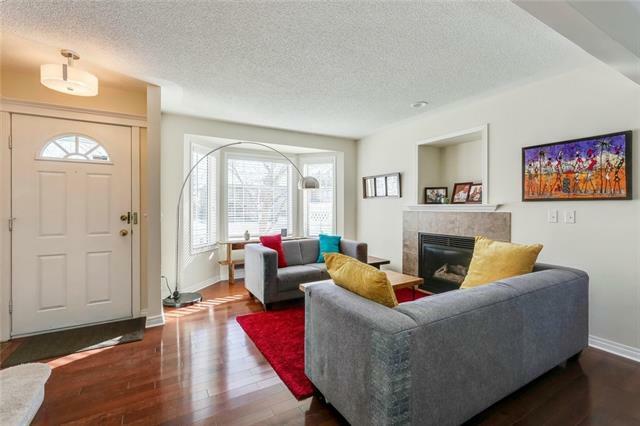 Great layout with large main floor great room with cozy gas fireplace. Main floor laundry. Fully developed basement with large family room and loads of storage. Hard to beat this value!